With our level of quality and variety, JLC Enterprises is one of the most prestigious Home Siding contractors in the Phoenix Valley! 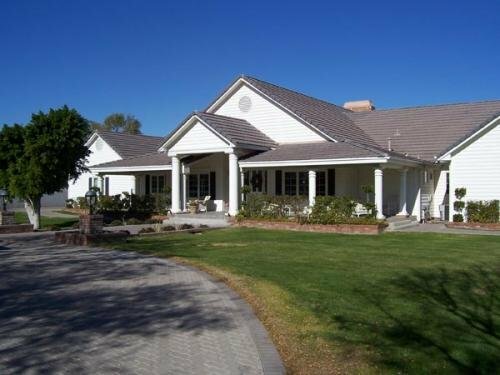 If you are searching for siding installation contractors in Phoenix, Gilbert or anywhere else in the Valley of the Sun, JLC Enterprises can help! We offer steel siding, vinyl siding and aluminum siding installation services for homes. Receive a free siding estimate by giving JLC Enterprises a call today at (480) 967-9183. JLC Enterprises improves curb appeal with quality siding that you’re looking for! Whether you are building new, restoring, or remodeling; we have hundreds of home siding designs and color options to create an individual look and feel for your home while providing quality siding installation. Steel siding will leave your home looking beautiful for decades. Steel siding guards your house from all of the elements, including; wind, rain, hail, and snow. Steel siding is the most durable siding in the industry and won’t color fade, dent, scratch, buckle, or warp. Contact JLC’s siding contractors for metal and steel siding installations in Phoenix! Aluminum siding is great for new home or office construction. Aluminum siding is similar to vinyl siding because it is extremely strong and also very low maintenance. It will never rot, peel, crack, or chip. Aluminum siding will last a lifetime when installed properly. 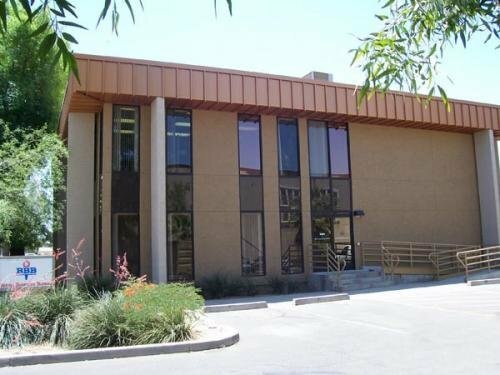 Contact JLC’s siding contractors for metal and aluminum siding installations in Phoenix! Vinyl siding is the one of the best choices for home remodeling or new construction. It delivers a quality appearance of hard wood without costing you more money and taking longer for repairs. Wood will split, rot, and peel, vinyl won’t do any of those things. Also, the color of the vinyl lasts longer! Vinyl never stains, scrapes, or needs to be painted. Vinyl siding is very low maintenance and can be cleaned with a garden hose. 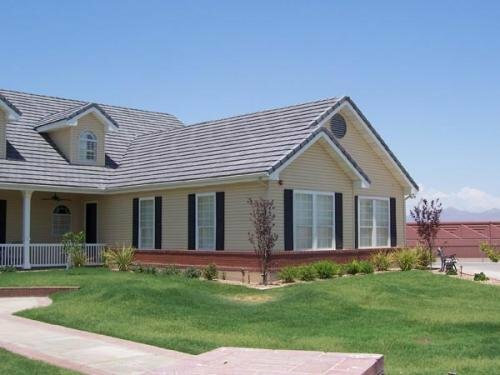 Contact JLC’s siding contractors for vinyl siding installations in Phoenix! JLC’S HOME SIDING INCREASES YOUR PROPERTY VALUE! We will assist you in making the best siding choice for your home or business. All of the siding products we offer are designed to enhance your home as well as increase the value of your property. We do not offer wood siding installation as we are in the business of making your home as low maintenance as possible, giving homeowners more time to do the things they like to do! Wood siding doesn’t hold up with the intense sun in Arizona, needs constant maintenance, and it attracts termites. Vinyl siding is a great replacement for wood as it will not split, rot or peel in the Arizona heat. Living in the Southwest, you will need to choose a type of siding material that can withstand the heat in Arizona. We know you want siding that will look great and keep your home comfortable too. 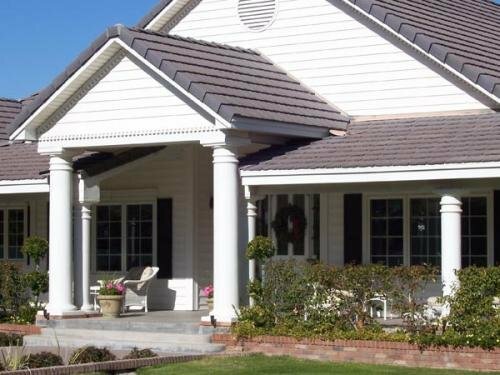 Aluminum and Vinyl siding are very popular in Arizona so we decided to breakdown the difference between the two and give you a chance to decide which one is better for your home. Both vinyl and aluminum siding have great durability but vinyl siding has the best durability. This is because aluminum is prone to scratching and denting. Vinyl is twice as thick as aluminum, making it stronger and less likely to receive visible damage. Aluminum is the clear cut winner when it comes to cost. Aluminum siding costs less to install than vinyl siding. Although, since aluminum is prone to damage, it actually lowers the overall value of your home. So, if we are talking resale value, vinyl wins because it will increase your home’s resale value more than aluminum. The most energy efficient siding is vinyl. Aluminum siding attracts and retains heat which can cause your home to get warmer. Furthermore, vinyl siding is resistant to cracks and holes making it more resistant the heat here in Arizona. Aluminum siding will require more maintenance due to the fact that aluminum can become damages easily. It may also require repainting depending on how bad the damage gets. Vinyl siding will only require cleaning every now and then. When it comes to variety, vinyl siding gets the nod here too. Aluminum siding does not have a lot of choices when it comes to appearance. Vinyl siding, on the other hand, has tons of options, including scalloped, vertical, Dutch lap and standard. You will even have the option of vinyl shake siding which can give your home the beauty of wood siding without the high installation or maintenance costs. Receive a free siding estimate by giving JLC Enterprises a call today at (480) 967-9183. 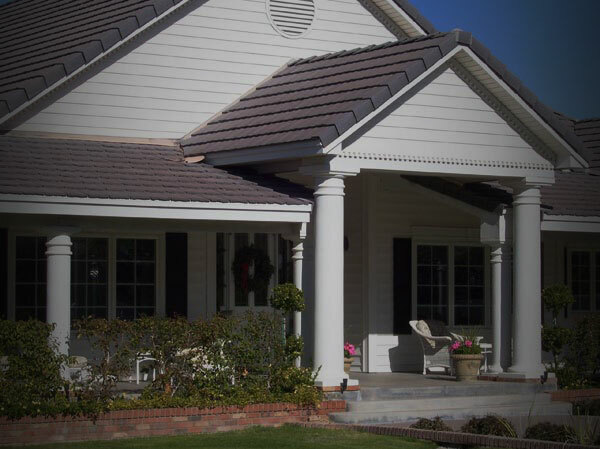 If you are looking for home siding installation services in Phoenix, Gilbert or anywhere else in the Valley, JLC can help!